IT has penetrated into all sectors whether they be manufacturing, educational, trade, healthcare, or tourist sectors. 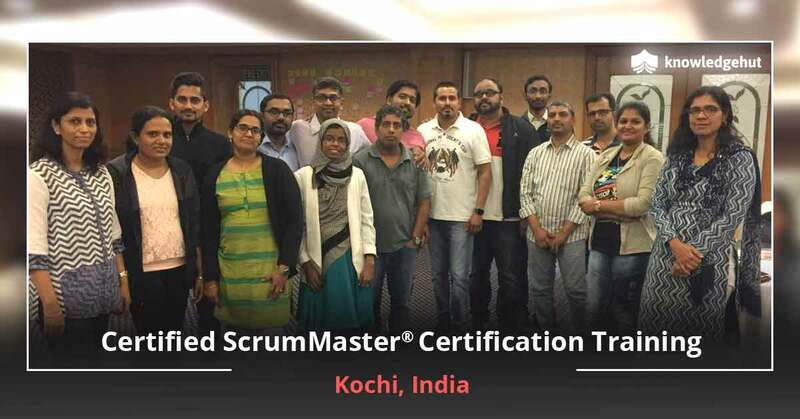 Agile has also helped all these sectors more efficiently handle their day to day IT operations and deliver their projects successfully. Professionals with Agile credentials such as CSPO and CSM certification in Winnipeg have a lot of opportunities to live and work in this city. 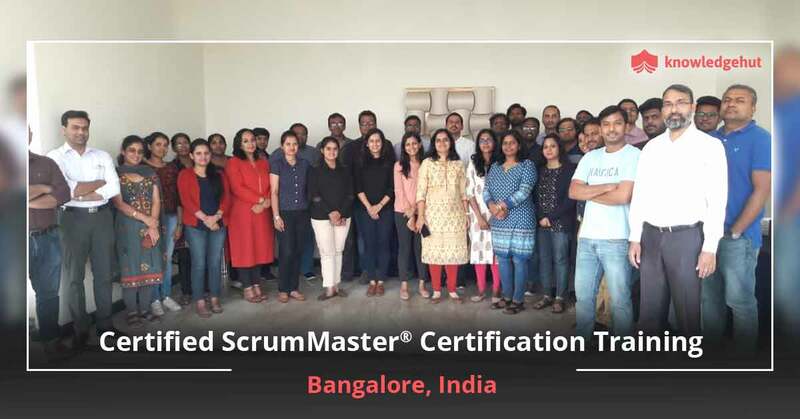 A CSM training in Winnipeg will help you understand the foundations of Scrum and the responsibilities of a Scrum Master. 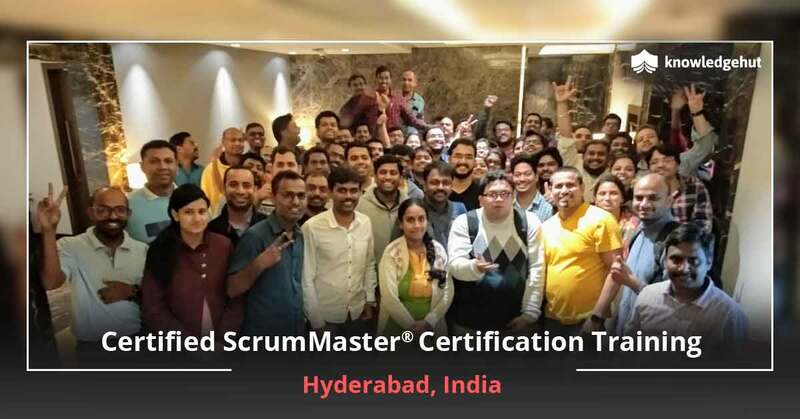 A popular CSM course in Winnipeg is the Certified Scrum Master training in Winnipeg given by KnowledgeHut. 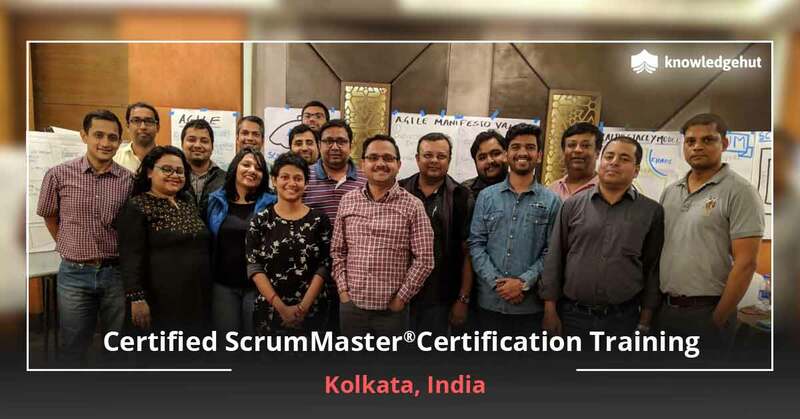 Conducted by Certified Scrum Trainers, this 2-day CSM certification training in Winnipeg makes you eligible for Scrum Alliance’s Online CSM Test. 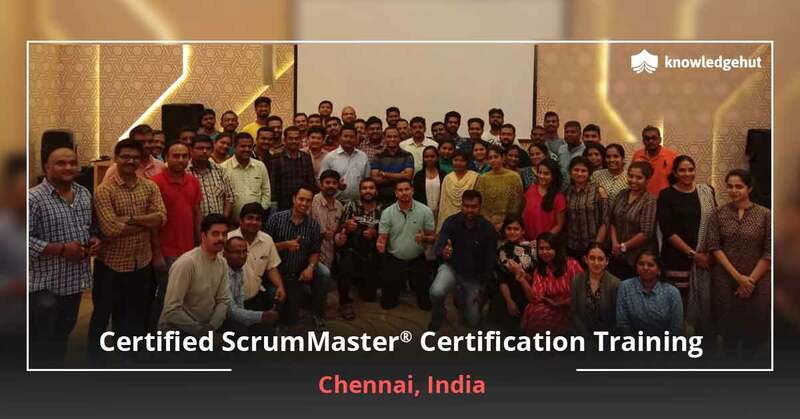 This extensive Certified Scrum Master course in Winnipeg gives you thorough preparation to crack the 35 multiple-choice questions exam. 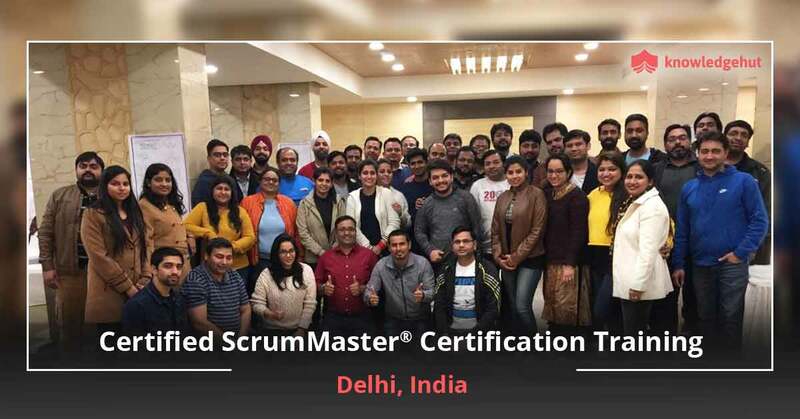 You get the designation of Certified Scrum Master when you clear 24 or more of the 35 questions. 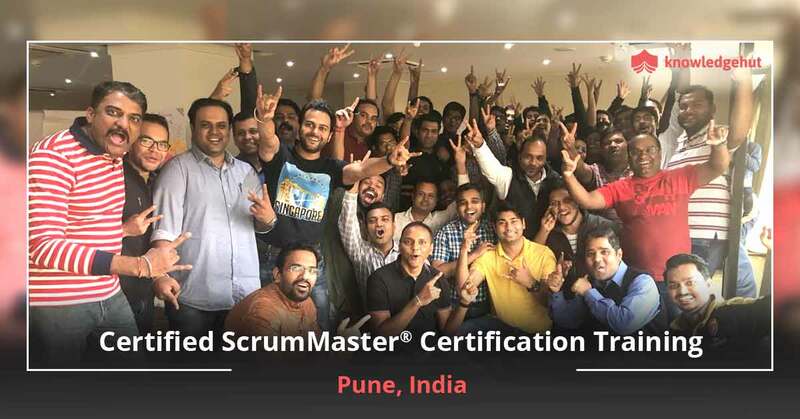 The course also gives you thorough practical knowledge on Scrum techniques and skills and helps you take on day to day Scrum Master Challenges with confidence and ease. 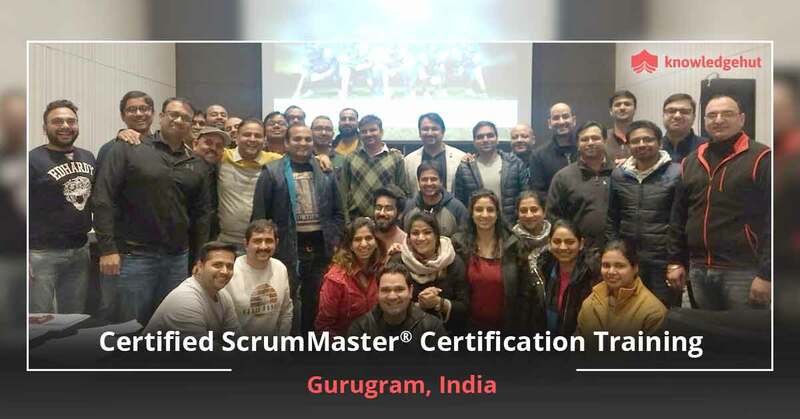 The Certified Scrum Master certification cost in Winnipeg comes at a reasonable cost and offers plenty of benefits that will be useful for a lifetime. This is the right course to gain the confidence to take on leadership roles as it will teach you how to communicate, handle stresses and successfully deliver multi-geography, volatile projects with deadlines. You will be in a position to create a team that is highly motivated, ready to perform and deliver results. Join this course today and get set for a trailblazing career. Also note that your CSM certification cost in Winnipeg includes your examination cost.